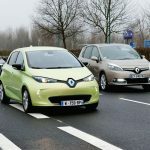 The introduction of a new longer-range Renault ZOE 40 Z.E. 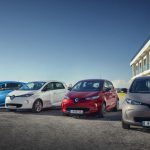 with 41 kWh battery and 300 km (186 miles) of real world range has translated into “higher highs” being set for sale…until this month. 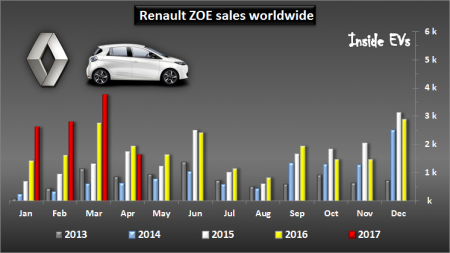 April disappointed with just around 1,690 ZOE deliveries (a drop of 14.5% year-over-year). 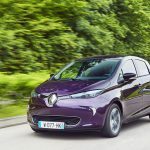 In general, overall Renault electric car – mostly relied on ZOE – also decreased to 1,931 (down 18%). 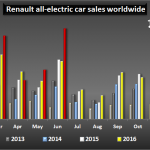 Thankfully, sources indicate that April’s hiccup was not demand-related, but rather build-related. 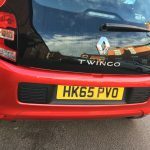 And while we don’t ever wish for production flaws, or recalls, deliveries during the month where muted thanks to a defective part installed on cars produced before April 19th. 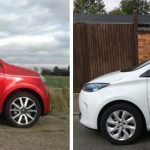 The repair (to do with locking the vehicle in parking mode using the handbrake) apparently isn’t the most simple fix, reportedly taking from 6-8 hours to rectify, and the company says it will likely take until the end of June to work all the issues out of the system. 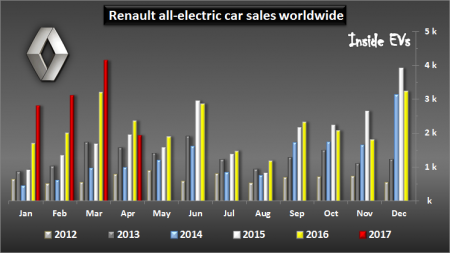 New vehicles now coming of Renault’s Flins assembly line are not effected, but it may take another month to see sales rebound and return to previous trajectories. 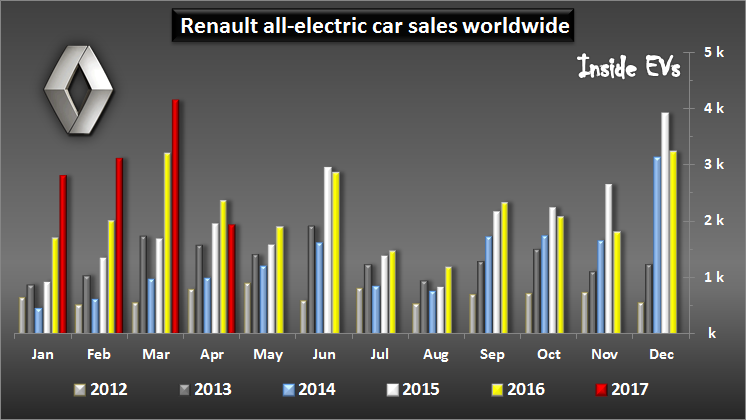 With that said, and after four months, Renault has still sold nearly 12,000 electric cars (excluding Twizy), which is 29% more than year ago.